Tours were given every Wednesday night for two months. 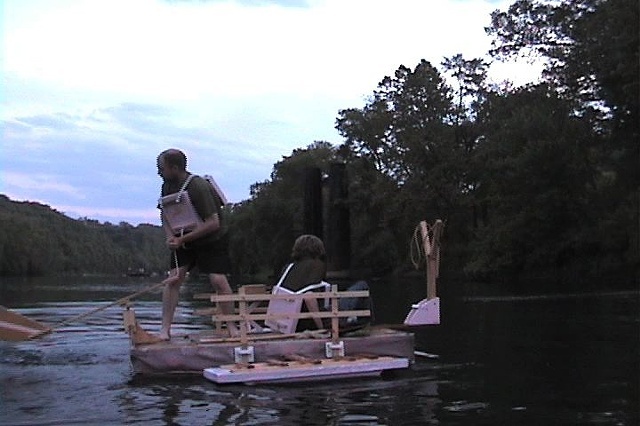 Guests wandered down from the adjacent park to a “boat” made out of an old, pink box spring-mattress. 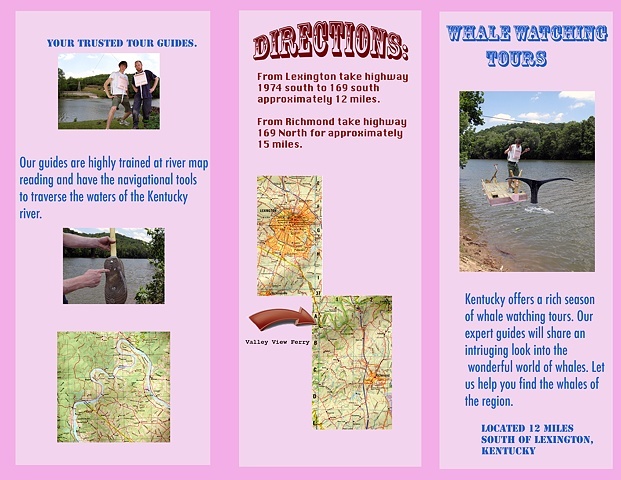 My collaborator and I invited them to take a guided tour down the Kentucky River. 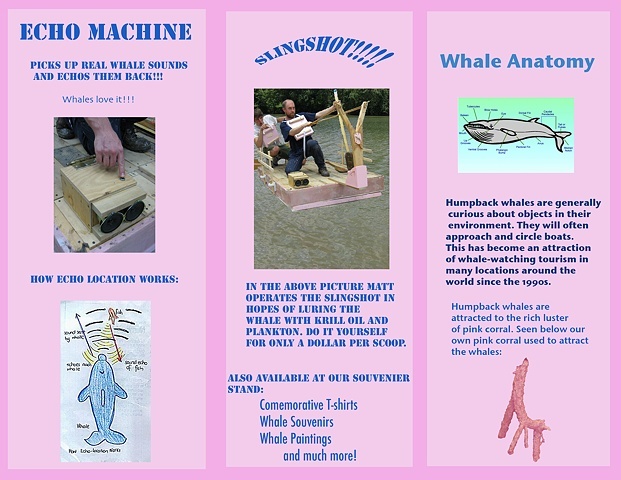 We would paddle them up river looking for whales, describing the rich history of whales in the river.